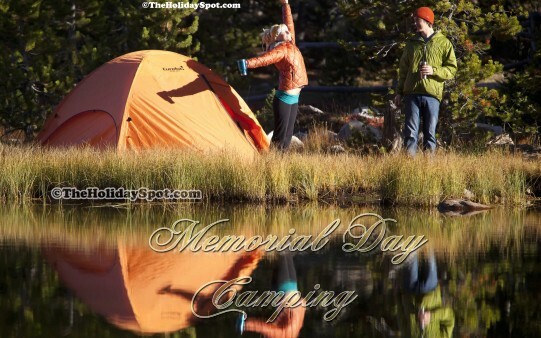 Homepage » Memorial Day » Good Morning Memorial Day! Name: Good Morning Memorial Day! Description: High resolution picture of a couple having fun on camping trip.